Hell: The word means terror, darkness, and eternal separation from God. Some people think the Bible is clear about hell, but what if they’re mistaken? With gripping narrative and solid scholarship, Sweeney charts hell’s “evolution” from the Old Testament underworld Sheol, through history and literature, to the greatest influencer of all: Dante’s Inferno. 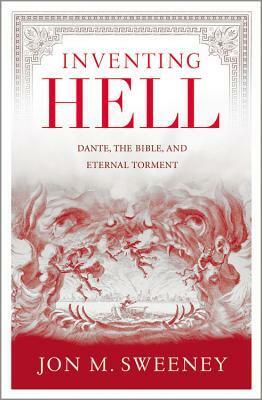 He reveals how the modern idea of hell is based mostly on Dante’s imaginative genius-but in the process, he offers a more constructive understanding of the afterlife than ever before. Disturbing and enthralling, Sweeney will forever alter what we think happens to us after we die-and more importantly, he will make us reconsider how we live.